The Sick Leave Health Reimbursement Account rewards good attendance, supports effective teams and serves the needs of KP members and patients. If your union is party to the 2015 Coalition National Agreement, you may be eligible to convert your unused banked sick leave to a Health Reimbursement Account (HRA) when you retire from Kaiser Permanente. You can use the Sick Leave HRA to help pay for eligible out-of-pocket medical, dental, vision and hearing care expenses on a tax-free basis. The Sick Leave HRA gives you a strong incentive to bank your unused sick time and helps ensure that you will have sick time when you need it. This benefit is separate from and in addition to the Retiree Medical HRA established as part of the retiree medical benefits package in the 2015 Coalition National Agreement. When the Benefits by Employee Group page opens, click on View under Summary Plan Description. Once the file opens, click on Retirement Programs from the menu on the left. Look for details for the Sick Leave Health Reimbursement Account. If that benefit is not included in your Summary Plan Description, you are not covered by the benefit. 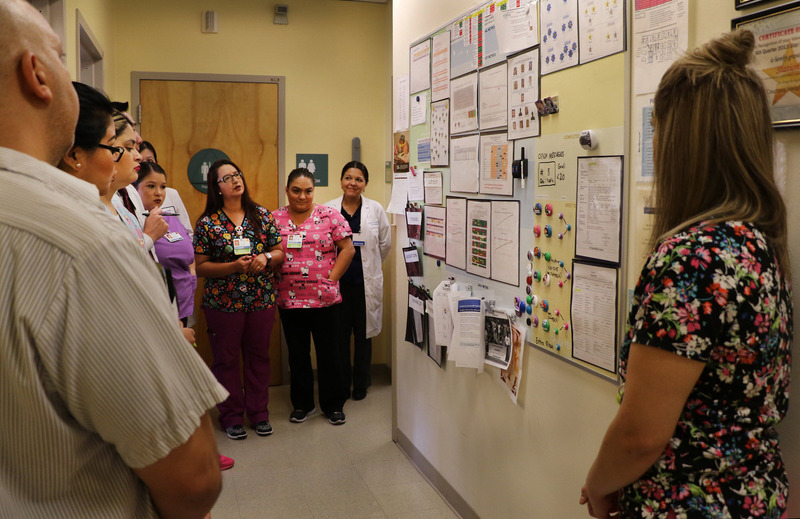 How Unit-Based Teams Make Kaiser Permanente a Better Place to Work Survey shows it pays to be involved in your UBT. Tips for Managing in Partnership Engage your team to get better results. 12 Tips for Building Your Team in 2018 Make every month count with these helpful ideas.